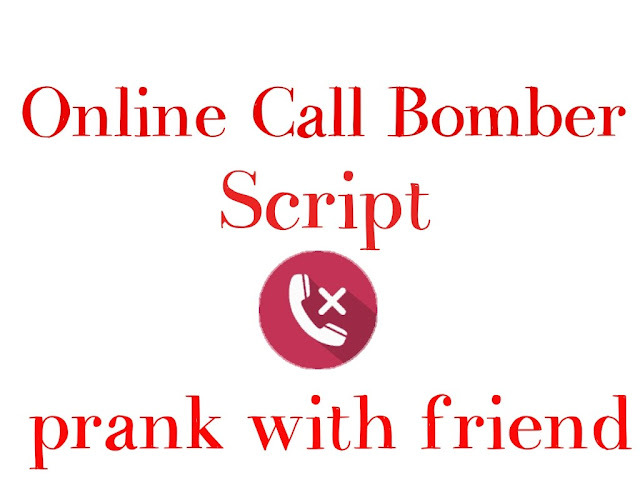 WE CREATED THIS SMS/TEXT BOMBER WEBSITE, IN WHICH YOU CAN PRANK YOUR FRIENDS EASYLY BY SENDING UPTO 1000 SMS AT MANY TIME. THESE DAYS OUR SMS BOMBER’S DEMAND IS BIT HIGH. SO WE ARE BACK AGAIN WITH THE LATESTS SMS BOMBER.IN THIS SMS BOMBER WEB EDITION YOU CAN SEND SMS ON ALL NUMBERS LIKE DND AND NONDND.SOME WEBSITES ARE PROVAIDING SMS BOMBERS BUT HE SEND ONLY 5-10 SMS.BUT OUR WEBSITE SEND UPTO 1000 SMS AT ATIME AND NO DELAY.THIS WEBSITE IS TESTED BY ADMIN AND TEAM DNATRICKS AND 4TRICKERS SO IF YOU PHASE ANY PROBLEM IN THIS SMS BOMBER PLEASE CONTACT ADMIN.SO NOW START THE TUTORIAL OF OUR LATEST SMS BOMBER. THIS SMS BOMBERS IS FULLY ONLINE. SO NO NEED TO DAWNLOAD ANY APP. WORKING PERFECTLY AND NO DELAY TO SEND SMS. TESTED BY OUR TEAM MORE THAN 200 TIMES. HOW TO USE THIS SMS BOMBER ? HOW TO USE THIS SMS BOMBER? 2.NOW WRITE NUMBER IN BOX. 3.NOW HIT CLICK ON SUBMIT BUTTON TO RUN THIS SCRIPT.